While profusely appreciating and thanking you and your esteemed organization for continuing your sponsorship support to our monk students in this School, please forgive me, in view of increased number of children under our care of which most do not have the benefit and support of a sponsor, due to which the limited resource of the School is greatly strained causing us great concern, may I invite your most sympathetic and kind consideration towards increasing the size of your existing sponsorship support to cover more number of kids in our School and also to help us tie over the cost of Food being provided to our 580 number of children - three times a day and day and ten months a year. While major part of our children had escaped from Tibet and are new arrivals from Tibet, another section comprised of children hailing from economically and socially vulnerable families from Himalayan Regions, such as, remote Ladakh; Monpas from Tawang & Sikkim from North East India. 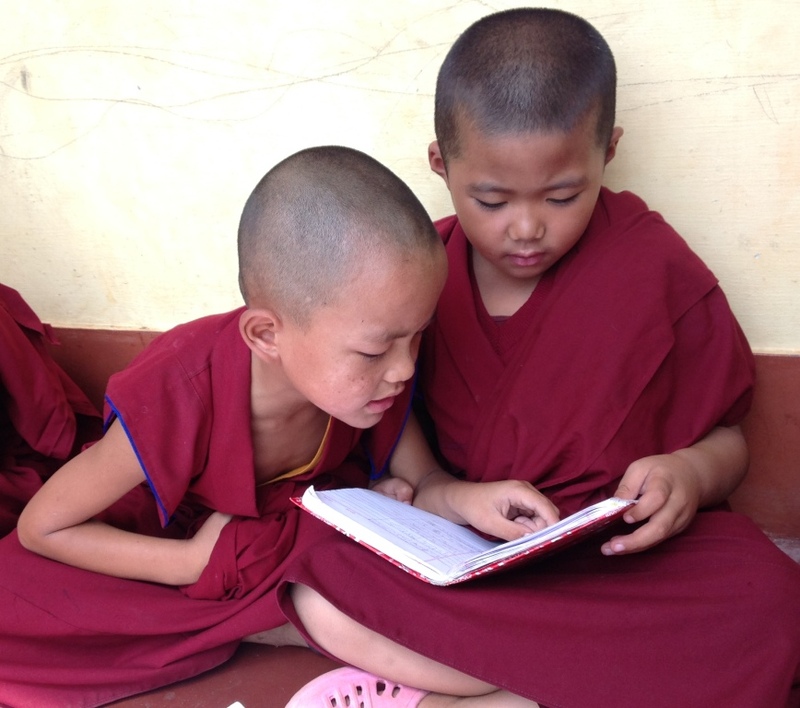 Nearly 600 deserving children studying in our School are the future custodians of the great cultural legacy and the religious tradition of Sera Jey Monastery. Therefore, they have a great responsibility and scope of service and contribution in their future life. Become a sponsor to one of our novice students? Please send your donation/sponsorship money /Cheque /IMO/ Demand Draft: in favor of " SERA JE SCHOOL" SYNDICATE BANK Our Account No. is 1708/220/4950 You can help us in any of the following ways: Sponsor a child at US $300 annually. HOW TO SEND YOUR SPONSORSHIP MONEY TO SERA JE SCHOOL? PLEASE NOTE FOLLOWING DETAILS OF OUR BANK ACCOUNT and MODE OF SENDING YOUR SP0NSORSHIP MONEY. WE RECOMMEND SENDING YOUR SPONSORSHIP MONEY BY ‘SWIFT’ MONEY TRANSFER TO OUR BANK ACCOUNT THROUGH YOUR BANK FOR MOST RELIABLE AND FASTEST TRANSACTION.